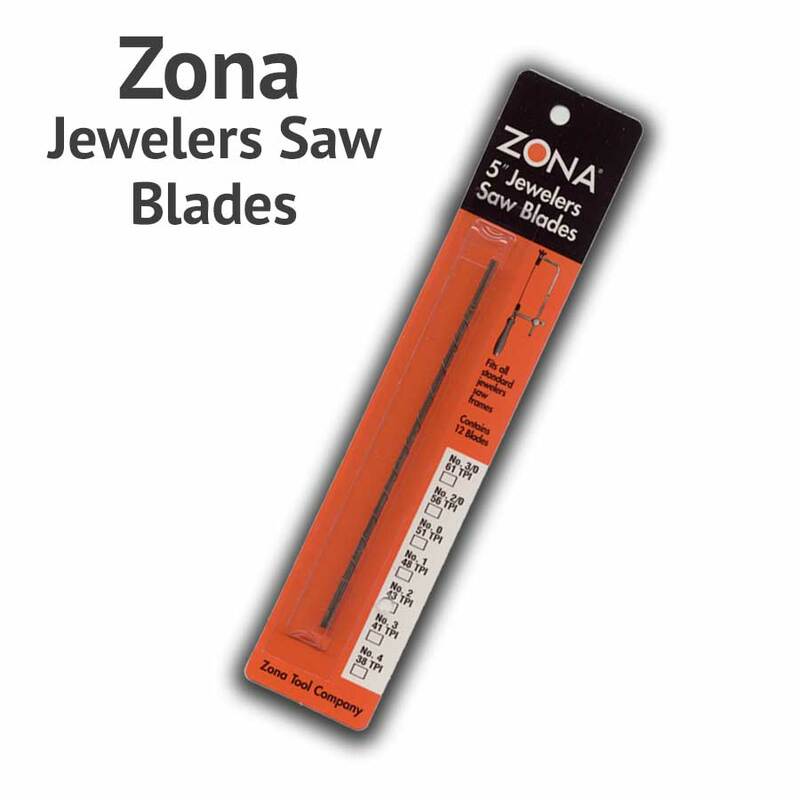 Replacement blades for the Zona 35-750 Jewelers Saw. Universal No. 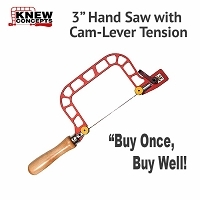 2 blades are 5" x .028" x .013" with 43 tpi (Teeth Per Inch). 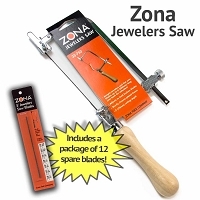 Each package includes 12 blades.